Peter Salerno Inc. 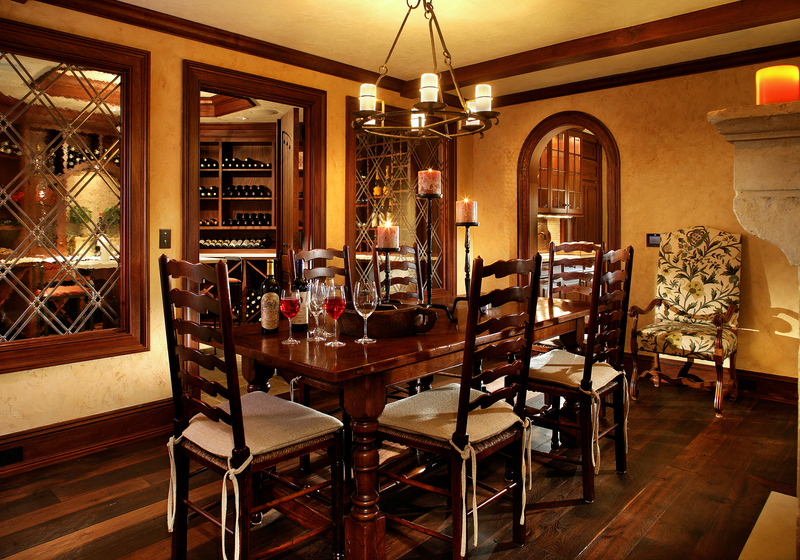 Custom Wine Cellar Design: Fall 2014 – Design Your Lifestyle. From the “Beautiful Beach Life” of the summer, Peter Salerno Inc.’s official blog takes you into fall with the lush elegance of our beautiful custom wine cellars. From initial custom wine cellar designs, to artistic choices like specific metals and lighting, to which woods your choose, we will cover your custom wine cellar journey from concept to completion. Our wine cellars are award winning and completely centered around the client, whether it is a one thousand bottle cellar with a tasting area or a four thousand bottle cellar with a secret passageway from the main cellar to a secret corridor containing your most precious and prized wines and champagnes. 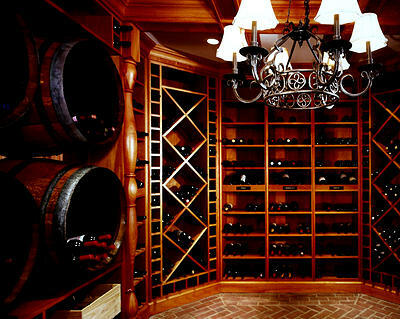 Of course, no wine cellar means much without the wine it stores. We’ll tell you about perfect wine and food pairings, outstanding vineyards and vintages you may not know, and other news and information regarding the very best in wines for fall 2014! Finally, the staff at Peter Salerno Inc. will provide you with inventive ways to turn your wine cellar into a place your extended family and friends can enjoy. For example, the wine cellar we created in the picture above features a beautiful table which you can use to host meals, tastings, or even pairing sessions. Fall is here, and it’s time to leave the beach behind. But why be sad when you can walk out of your sunny summer kitchen and into your rich, beautiful custom wine cellar? Stay tuned!